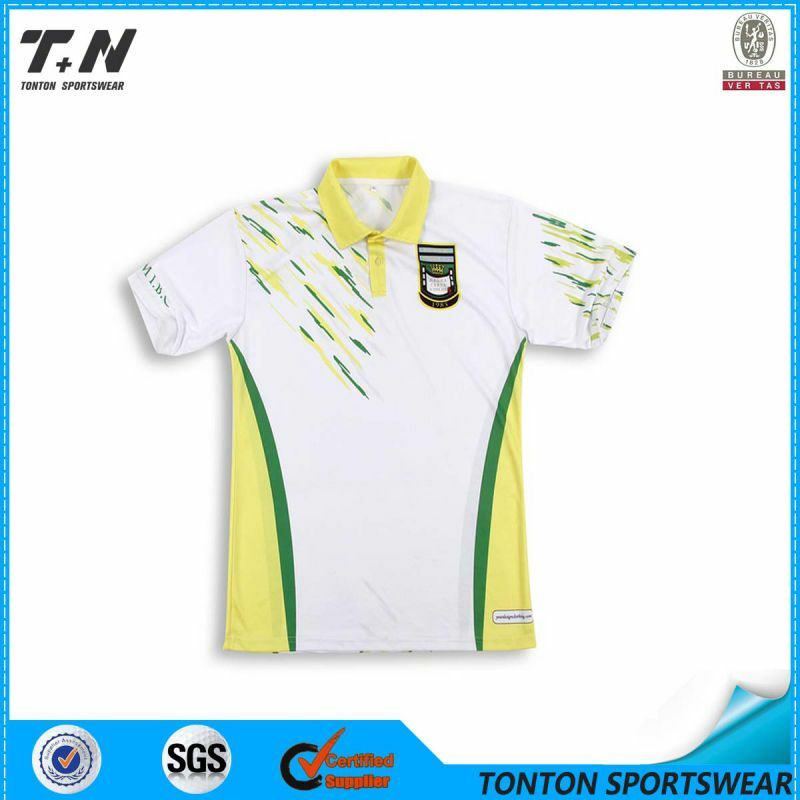 5.No design,artwork limit We are a very professional manufacturer deal with all kinds of sportswears and shirts, have our own printing and design department, can have a good advantage in quality, delivery time and price. 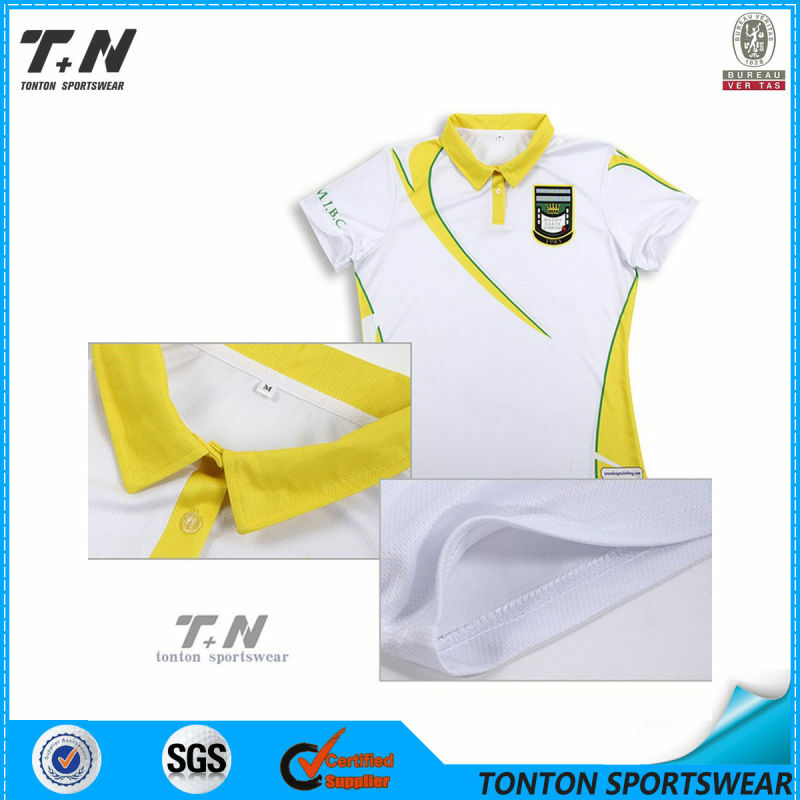 Description of the shirts : Style: polyester polo shirts Fabric: 160gsm eyelet polyester. 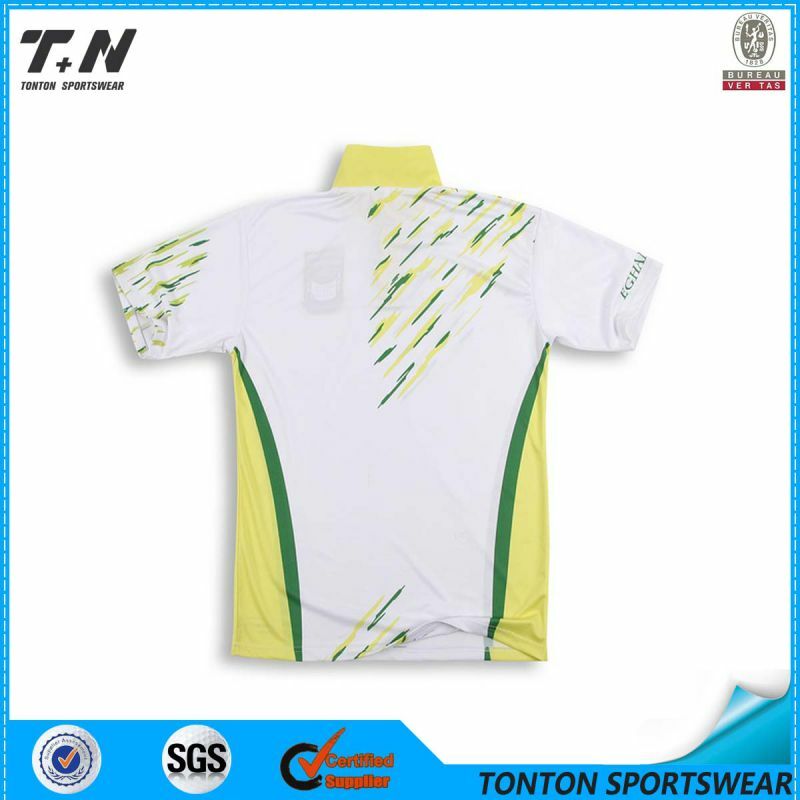 Printing: sublimation printing. Design: Any customized design. Size: Any size, can gathered with vatiety sizes. 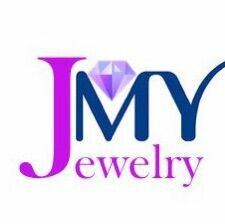 MOQ: 10pcs, welcome sample orders to check our quality and workmanship. Delivery time: normally 1-4 weeks after approve design Payment: T/T, western union, paypal, Escrow. Shipment: by DHL or UPS, large quantity by ocean.